Save the date! 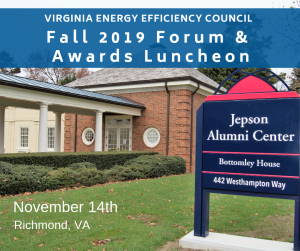 The Fall 2019 Forum and Awards Luncheon will be held on Thursday, November 14th in Richmond. More details to come closer to the date.